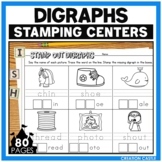 Use these fun digraph stamping center printables to reinforce letter sounds, letter formation, and digraphs. 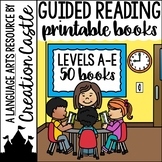 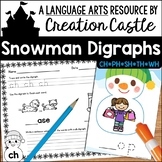 There are four sets of printables included. 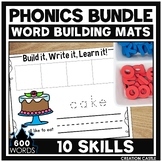 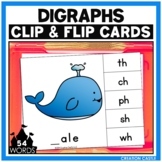 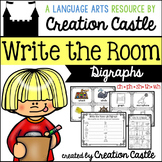 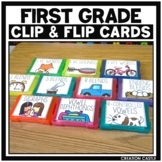 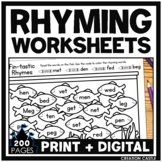 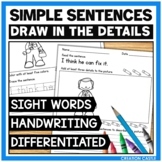 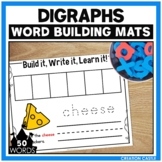 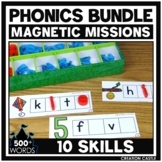 Each set includes individual digraph practice (ch, ph, sh, th, wh) and mixed digraph practice.